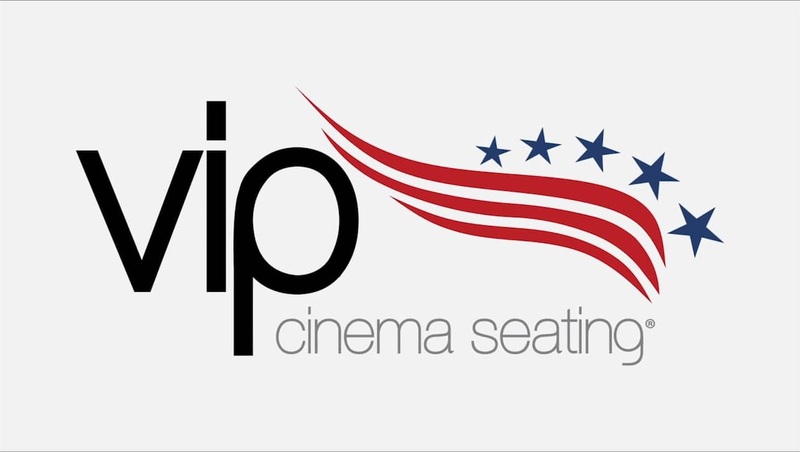 New Albany, MS, January 25, 2017	(Newswire.com) - VIP Cinema Seating, the world’s largest manufacturer of premium cinema seating, has reached a new manufacturing milestone with a facility expansion totalling 190,000 sq.ft., that will increase capacity over 60 percent and provide the capability to produce 2,000 luxury cinema seats per day, all while maintaining VIP’s commitment to custom, made-in-the-U.S.A. quality. Like the four major facilities expansions that came before it, this fifth expansion within eight years, comes in response to dramatically burgeoning demand as exhibitors across the world are recognizing the value of luxury seating in the cinema-going experience. 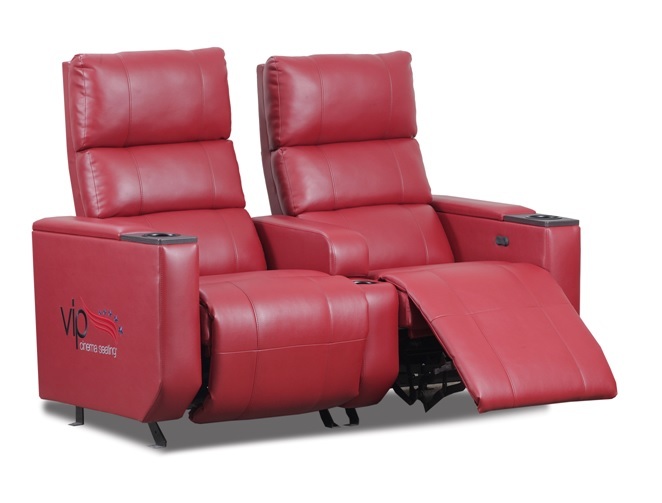 Since VIP introduced the concept of luxury reclining seating to the theatre industry in 2008, the company has completed over 500 custom cinema projects worldwide, finishing 2016 with a 44.2 percentage increase in overall shipments. Each custom project is a showcase for the myriad ways in which VIP seating can create a movie-going environment—and a movie-going experience—like no other. The newest expansion added 190,000-sq.-ft. of manufacturing facilities to the company’s New Albany, MS manufacturing plant, increasing the company’s total manufacturing operations to over 600,000 square feet—all of it, Simons points out—located in the U.S.A., employing a skilled team of 500.